Tyres are fitted and wheels balanced. We also provide tracking checks. 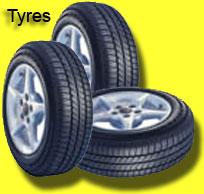 We can also supply tyres for high performance vehicles.